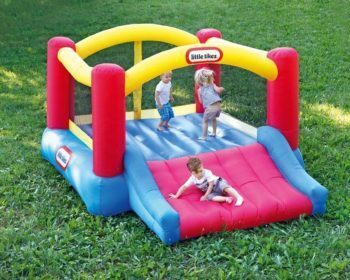 Little Tikes Jump ‘n Slide Bouncer: The Gift That Gets Kids To Go Outside! 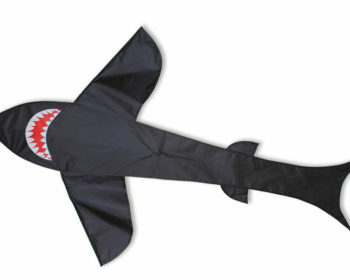 Looking for a really awesome gift for summertime? 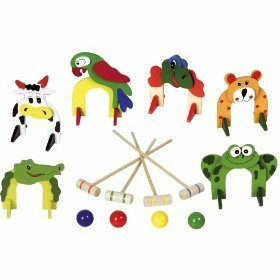 One that will get toddlers and young kids absolutely crazy with joy? 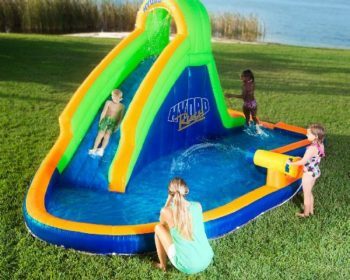 Look no further: The Little Tikes Jump ‘n Slide Bouncer is the kind of gift that will dazzle parents and kids alike! 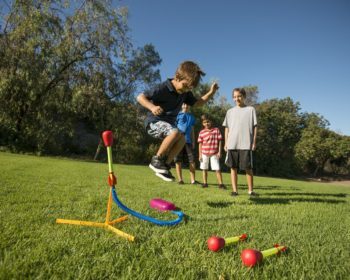 The Original Stomp Rocket: Ready, set, launch!